You'll never find success wandering down blind alleys. That's what Urban Coaching Myths are: blind alleys for you and your coaching business. Coaches beware! This particular coaching myth is so insidious and so routinely embraced, that it has probably hamstrung dozens (if not thousands) of coaching businesses. What a crime! It's sourced in half-understood truths about marketing, a failure to make important distinctions, hearsay and just plain bad coaching. I may get hate mail for saying this, but somebody needs to tell the truth! The myth, "You need to know your coaching niche before you can market your coaching business", is a lie! How do I know this? I've experienced it myself and I've coaching zillions of coaches who have been stumped by this bad advice. For example, Chris Barrow, "The Million Dollar Coach" built his million-dollar grossing coaching business by specializing in coaching dentists in the UK. He didn't know that dentists were his niche until he had coached a lot of them, realized that he had become an expert on building a thriving dental practice in the UK (previously he knew nothing about dentistry), and noticed that dentists were referring a lot of friends to him. Then he started making a million dollars a year. That's a real niche. Anything else is just play acting. 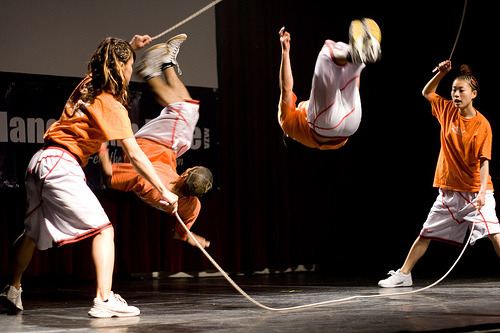 You need to coach a lot of people, first, in order to find your niche. You can build a successful coaching business even without knowing your niche. 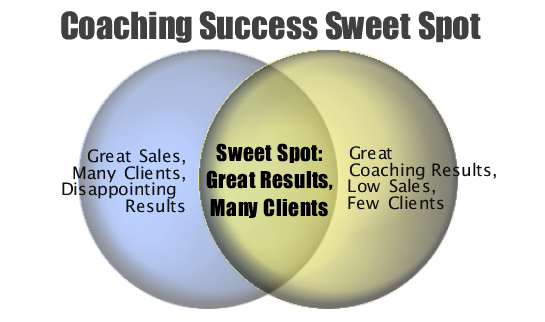 Which do you really want, a coaching niche or a successful coaching business? It's the old "they say" circuit that's been a source of misinformation of all kinds since the dawning of human communication. None of the above is bad in and of itself. Used well, all are very good. However, ineffective advice never helped anybody. And those distinctions I mentioned? 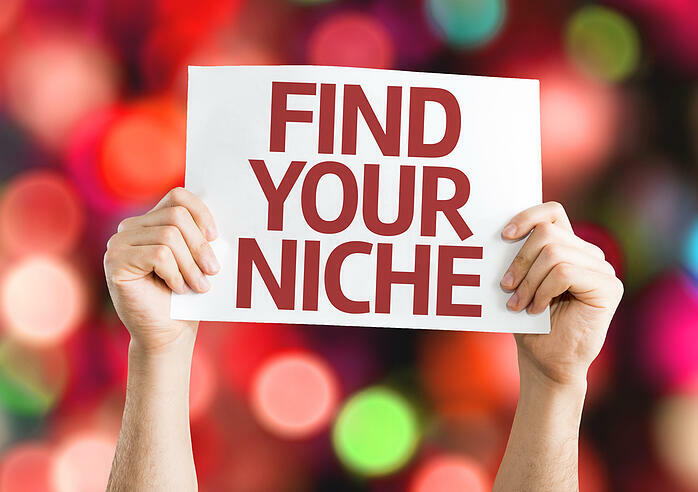 I've placed a few them in a quick quiz to help you distinguish whether you really need a niche in order to coach, or whether you need to coach before you'll ever find your real niche. If I sound a bit cranky, it's because this myth is very costly to coaches and their potential clients. Don't be blinded by it. If you're going to wander down dark alleys, at least carry a flashlight. Get a flashlight: Take Coach 100 courses to learn a lot more about what it really takes to build a successful coaching business.